Love them or loathe them, there is no denying that the addition of a face oil into your skincare regime can be transformative, but why are so many of us reluctant? Indeed, face oils are the marmite of the skincare world, even mention using one to some and watch as they squirm with repulsion. With so many claims circulating about oils (they hydrate, they don't hydrate, they clog your pores, they help with breakouts, they work miracles, and so on..) that it is easy to see why people are put off. We're here to help demystify the face oil for you, helping you achieve your best skin ever!Love them or loathe them, there is no denying that the addition of a face oil into your skincare regime can be transformative, but why are so many of us reluctant? Indeed, face oils are the marmite of the skincare world, even mention using one to some and watch as they squirm with repulsion. With so many claims circulating about oils (they hydrate, they don't hydrate, they clog your pores, they help with breakouts, they work miracles, and so on..) that it is easy to see why people are put off. We're here to help demystify the face oil for you, helping you achieve your best skin ever! An oil is not a moisturiser. It has never been able, nor will ever be able to moisturise your skin. I know, stop the presses. An oil, unlike a moisturiser, acts as an occlusive, and sometimes as an emollient. 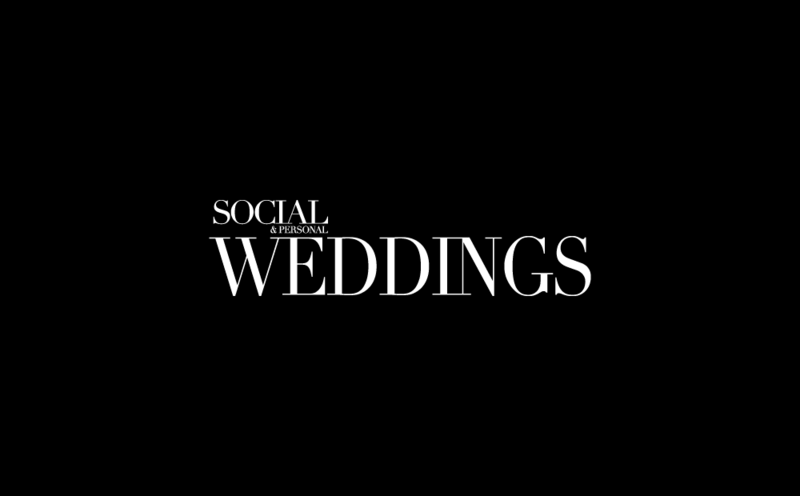 To understand this concept, we must first understand what these terms mean. Using an emollient on your skin only acts to soften the surface as it will not be absorbed deeper than the epidermis. They smooth out flaky skin cells and work to make the skin appear smoother. On the other hand, an occlusive coats the skin and forms a physical barrier that prevents the loss of water. Together, they add barrier protection, silkiness, and superficial hydration. For optimum results, combine oil with a serum/moisturiser that contains ingredients such as glycerin and hyaluronic acid. Together, these will maximise the delivery of water deep into the skin while the oil will act as a sealant that keeps moisture in. Using a moisturiser alone will allow water to leech out of your skin until the next time you apply one. Adding oil to your routine will prevent this, and is especially important during the winter months when temperatures drop, and your skin is under increased pressure. Using an oil over your moisturiser will protect against harsh conditions and help prevent dehydration. Oil should be the final step in your skincare routine. Make the rookie mistake of applying one before your moisturiser and run the risk of missing out on all the skincare benefits it would otherwise supply. Remember, oils act as a barrier on the skin; they work to prevent water from escaping and conversely, will make it difficult, if not impossible, for a moisturiser to penetrate the skin. For ultimate hydration, humectants should be applied to the surface first followed by oil. An oil fan, I use one year-round day and night and credit it for my dreamy soft skin and dewy glow. While this may not be for everyone, oil definitely has its place in your bathroom. Packed with essential nutrients, fatty acids and much more, it will give skin an instant softness and smoothness that is incomparable. Suitable for use on all skin types, even oily skin, there is an oil for everyone. Yes, they have the potential to clog pores, especially mineral oils, be mindful when choosing an oil for you. When selecting an oil take into account your skin type, concerns and what you are looking to achieve. Use sparingly, every other day remembering that trial and error is your best bet at determining what will work for you. 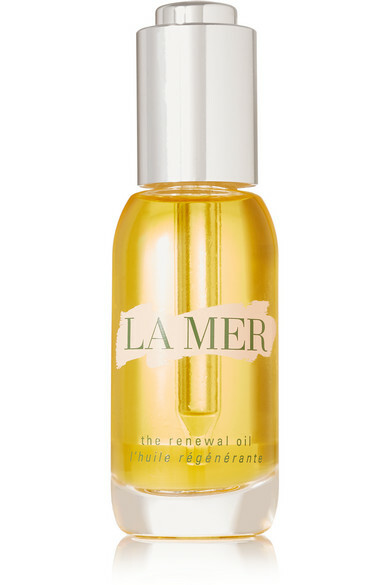 La Mer's Renewal Oil (€185, Brown Thomas) is my all time favourite product. A splurge purchase, this multipurpose biphase hydrolipidic oil can be used on everything from the face to hair and even hands and cuticles. Giving transformative results, this hardworking oil contains La Mer's Miracle Broth and will address nearly all skin concerns. Use day and night, on its own or mix with your moisturiser or foundation for a dewy, to-die-for glow. 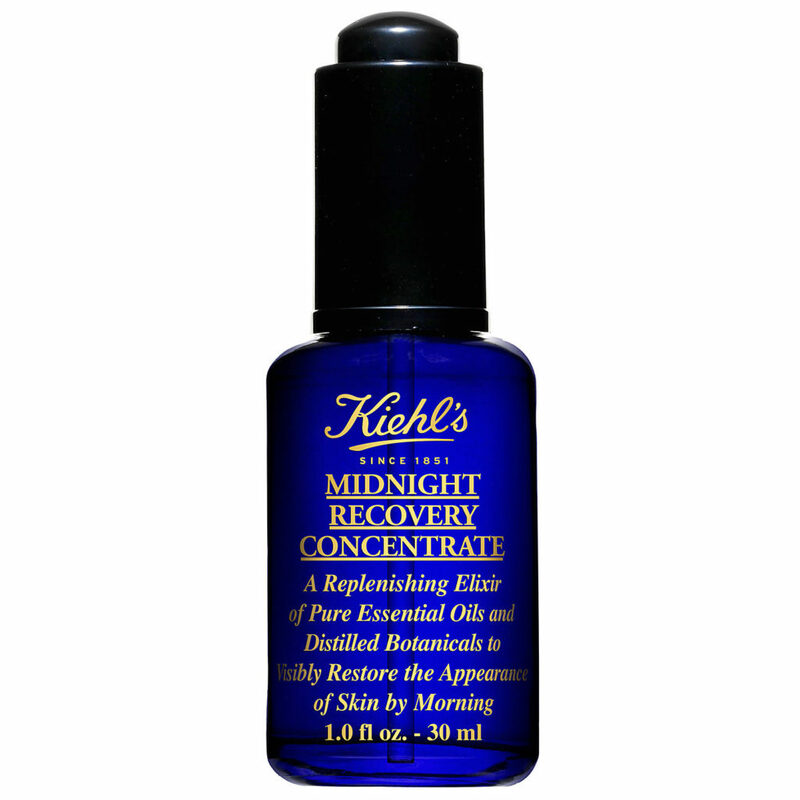 Kiehl's Midnight Recovery Concentrate (€44, department stores) is pure magic in a bottle; this overnight oil is somewhat of a cult product. It glides on like silk, smells divine and leaves you with glowing, healthy skin. 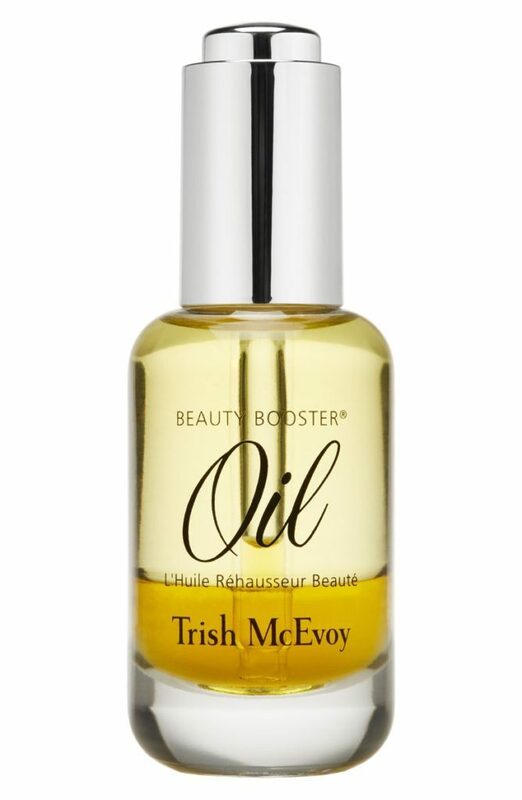 Giving an extra burst of moisture without the greasiness, Trich McEvoy's Beauty Booster Oil (€130, SpackNK) is a workhorse for all skin types. A biphasic oil, it absorbs on contact and can be used over or under makeup for plump, supple skin.